Wide Tropism Trading Sdn Bhd (935091-U) is formed in Malaysia as a trading company located in Batu Caves, Selangor. We are an importer and exporter for nuts, beans, seeds, raisins, dried condiments, spices, raw materials, snacks and organic products. We supply to local distributors and wholesalers. Wide Tropism Trading Sdn Bhd (935091-U). 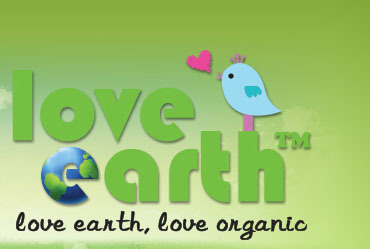 Providing everyone hygiene, with quality and affordable ORGANIC & NATURAL products. We are here to help in maintaining one’s health and also protect our one and only mother earth.